Will You Choose Slavery or Liberation Today? Today you and I face the same decision as the Jews resisting Rome: death or slavery. We can be enslaved to this fallen world, or we can die to ourselves and be liberated by our Lord’s grace. 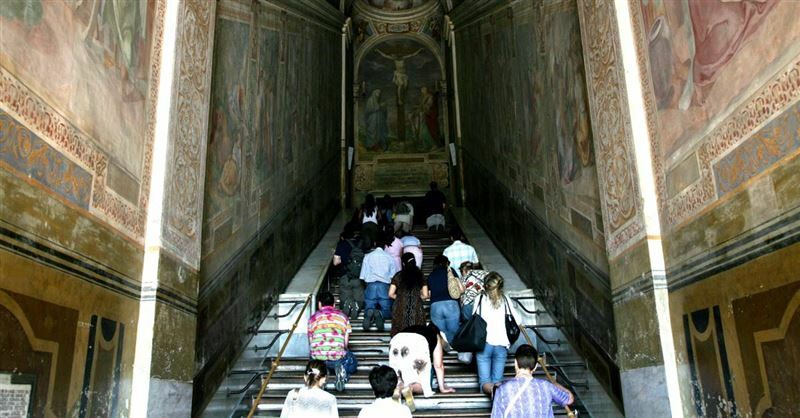 At least one million Christians are preparing to travel to Rome to observe Holy Week and celebrate Easter. 5 Reasons the U.S. Will Not Fall Like Rome? A nation’s security is not based on its political stability, economy, military, or technology. Job said of God: “He makes nations great, and he destroys them; he enlarges nations, and leads them away” (Job 12:23).